Do you know anyone in the picture? 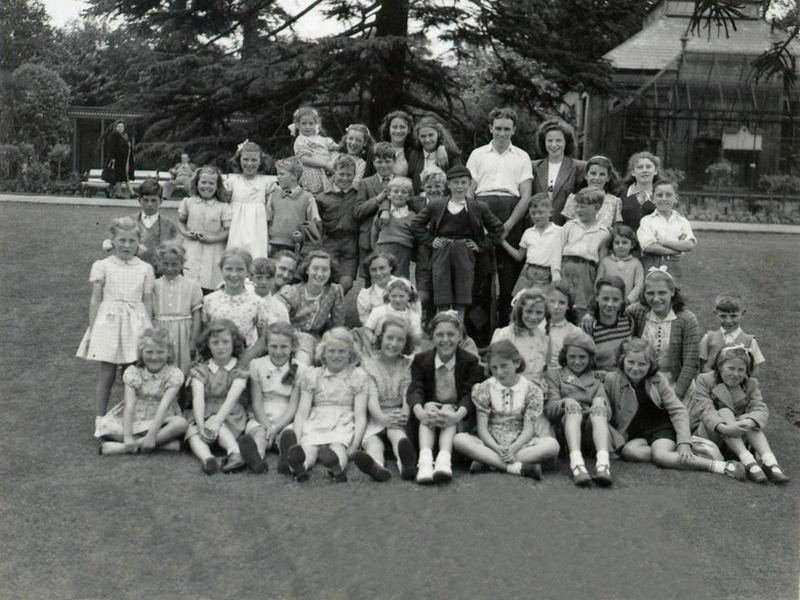 This is a picture of some children from the potteries area of Weston taken about 1946 on a visit to Bristol Zoo. Are you one of them ?? A link to this blog about William Henry MASON & Amy Emily PORTER and their family certificates was posted to our Facebook Group. It is such an amazing story about a find of old certificates relating to this Weston and Uphill family that I believe you may be interested in it. Found in our loft in South Road WsM were two WW2 metal name tags. 1587512 Gnr EDDINGTON J and 1594405 Gnr O'NEILL P. I have found basic records and both were in the Royal Artillery, attestation 1940. It states that John EDDINGTON died in 1953 but I have not found a record. I wonder if either of these men came from a local family. It would be good to be able to return the tags. In compiling a list of marriages which took place at Wadham Street Baptist Church - I have been adding the GRO index for each one. I know that a system for identifying Churches from the GRO Indexes has been worked on by the Guild of One Name Studies - Marriage Locator. I have a marriage which I know was at Wadham Street Baptist on the 19th Jan 1882 registered in the March qrt of 1882 Axbridge 5c 812 and another which took place on the 19th March 1882 registered in the same qrt of 1882 Axbridge 5c 816. Does this mean that marriages on Page Nos 813, 814, & 815 were also at Wadham Street? Or as a registrar was present could these marriages be a mixture of non-conformist locations? Any suggestions as to who might know the answer? Does anyone know the date in 1935 the new school opened in Broadoak Road? Also when did the existing pupils of the school in Nithsdale Road move to the new school if not the same date? I am trawling through the newspapers online to find announcements of marriages which took place at Wadham Street Baptist Church. The records were lost during the blitz and the Registrar's copies have not been transcribed. I've found about 50 so far and there are many more to find - I haven't finished those available online yet. If you have a marriage in this Chapel in your research would you be kind enough to let me have the details so that I can add it to the list. Interestingly, although the newspaper details omit things like age and witnesses (and in most cases occupations) they often include the position of the bride and groom among their siblings. I'm attaching the work in progress - it needs tidying up as well as additions but with your help I hope it will be a useful resource. (If you are already a member please login (if not already logged in). If not why not join us now - see the link to the membership page.